wonderful showing of pink today...the flowers are stunning. I have a tin bucket just like that and have been wondering what to do with it, sugar. And also, where to put it. I bought 2 of them actually at a great price knowing I just couldn't pass them up and NOT knowing where to put them. I'll figure it out soon, chickee!!!! Beautiful with the roses in them though. Even though we have had scorching hot days, summer will be missed...beautiful photos! I've missed the classiness you bring to the world. Truth be known, lilies are my favorite flowers. But they don't make a great tattoo. I'm off to visit your hostess. But you're still the mostest. I've missed you, girlfriend!! Beautiful Pink Saturday post!! Oooh PINKness here! I love it and love the gorgeous soft pink hydrangias. They are the perfect cotton candy color. Such lovely pinks! So beautiful. 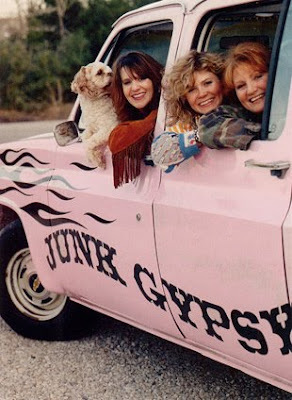 Have a great pink day. 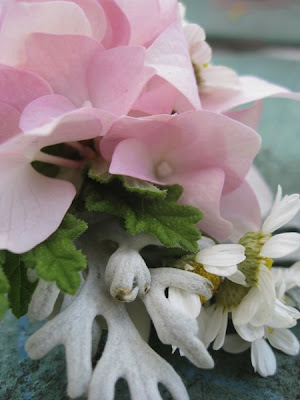 I can never get enough of seeing everyone's flower pictures-very pretty-thanks for sharing-happy PS! What a beautiful share today. 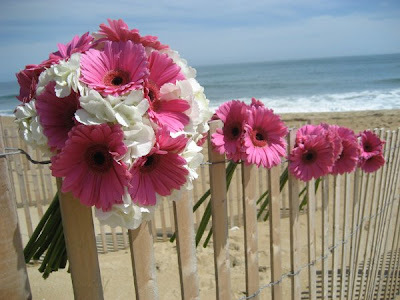 I love the gerbera daisies lining the beach fence most of all. How exquisite they look. 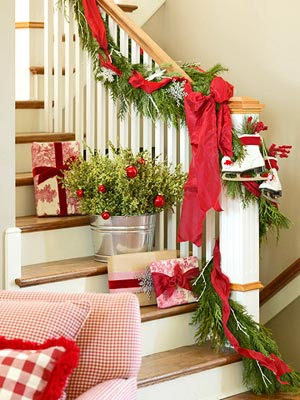 That tin bucket is also so beautiful. I love finding those buckets as I can spray paint and change their appearance so many times. I love it. I hope you are well. I think of you often. Have a beautiful weekend sweet friend. Nerina, what beautiful pink flowers. Fabulous! 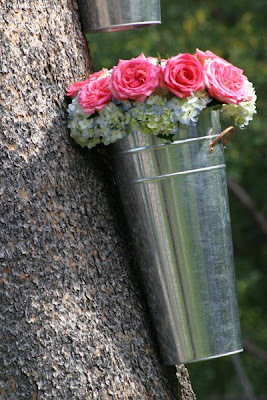 There is nothing prettier than a galvanized bucket full of lovely pink flowers. Happy Belated Pink Saturday... this is the last weekend of my summer vacation and it just got away from me. 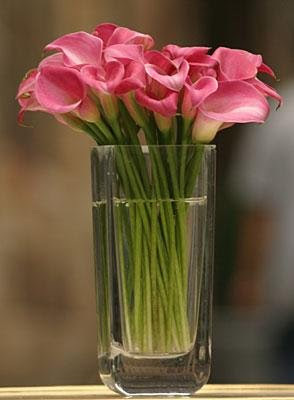 Nothing is more beautiful than gorgeously hued pink flowers for a PS post! Love it.